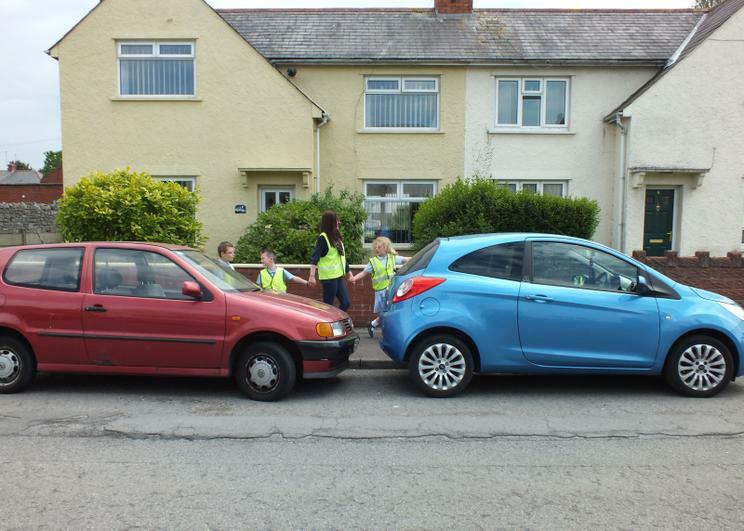 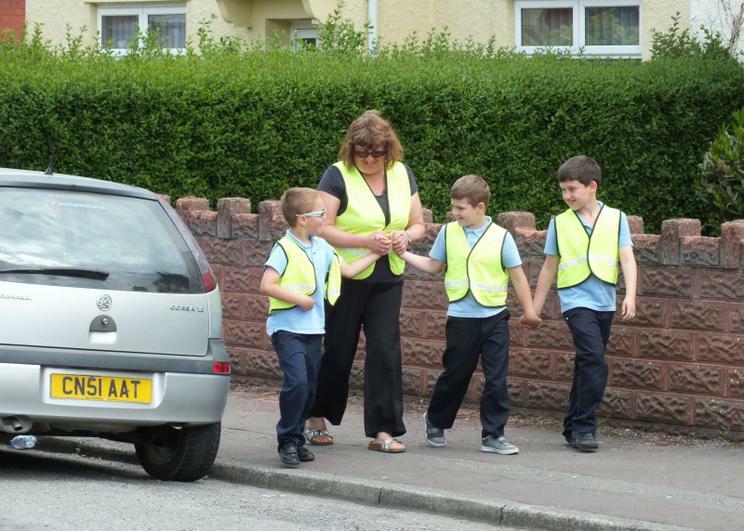 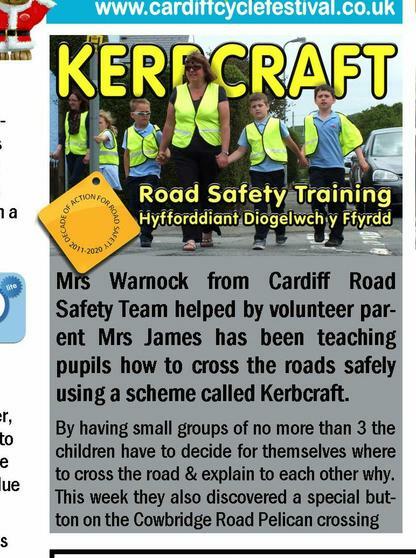 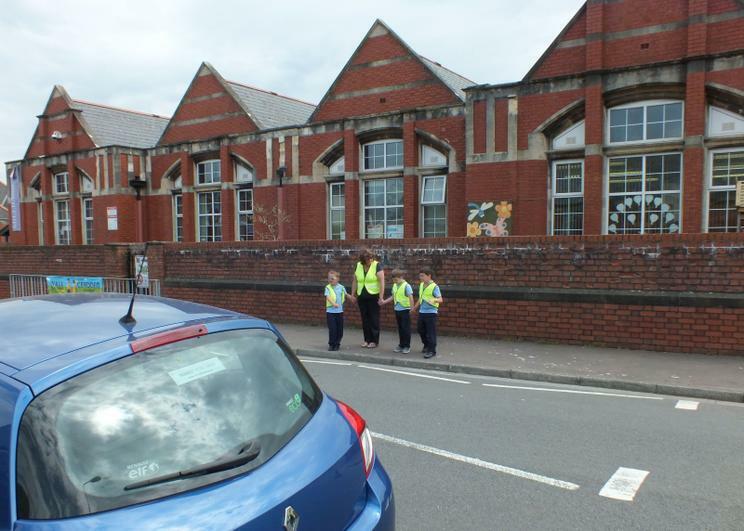 Mrs Warnock from Cardiff Road Safety Team helped by Mrs James has been coming in to teach the infant children how to cross the roads safely using a special called Kerbcraft. 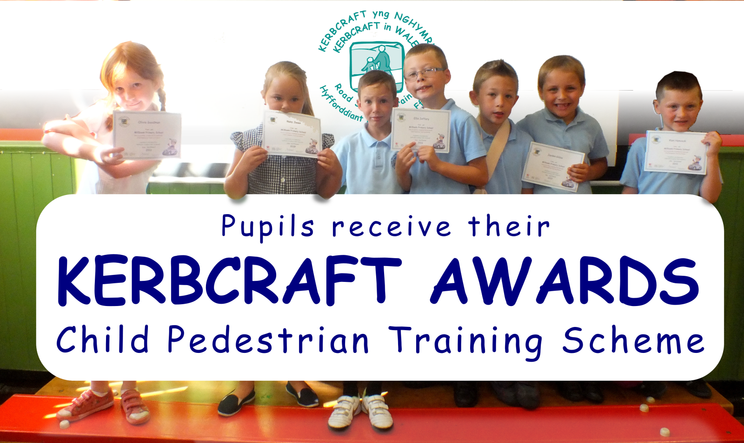 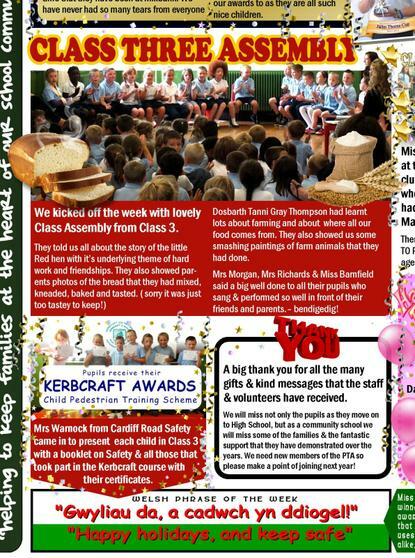 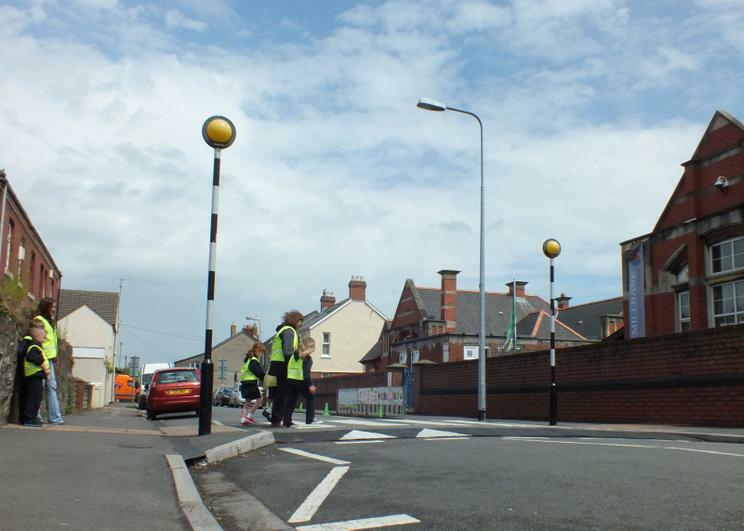 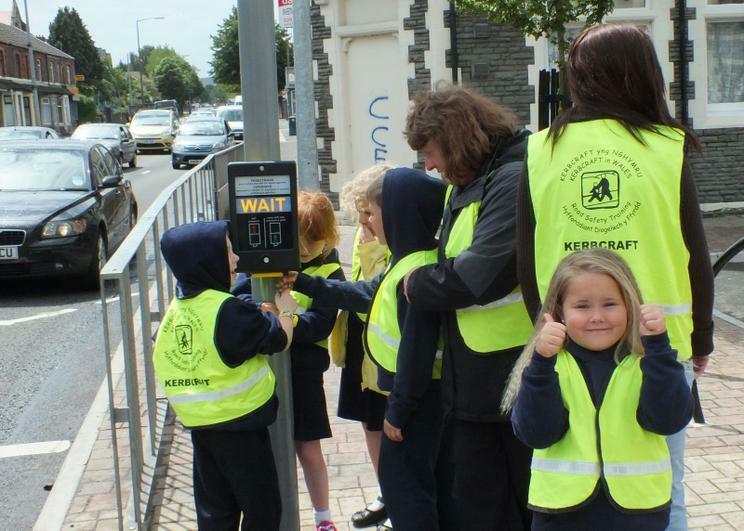 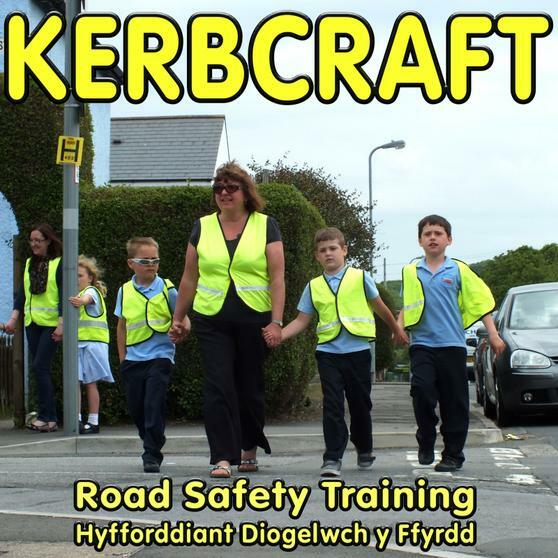 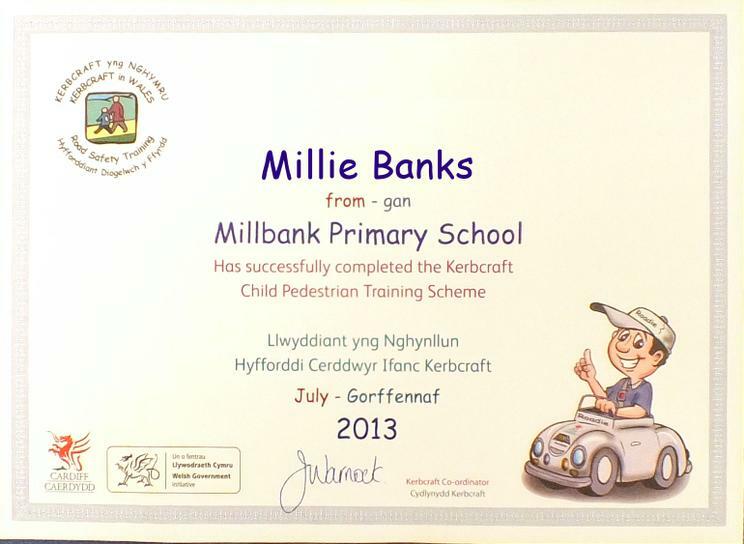 Kerbcraft has been running in Cardiff for 10 years, it's a national Strategy for Child Pedestrian Safety Financed by the Welsh Government. 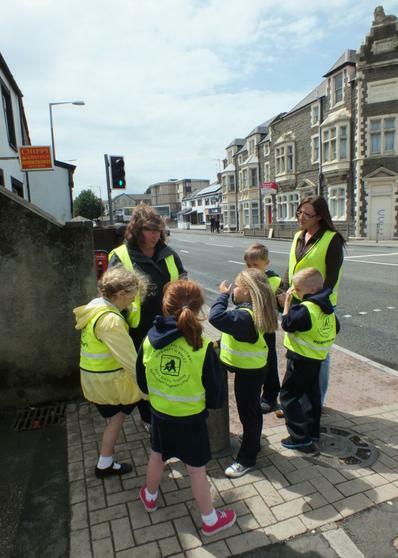 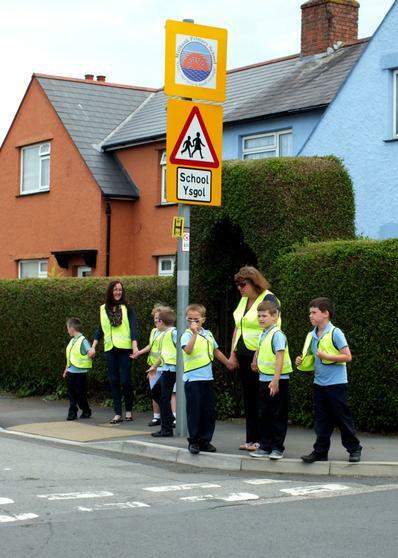 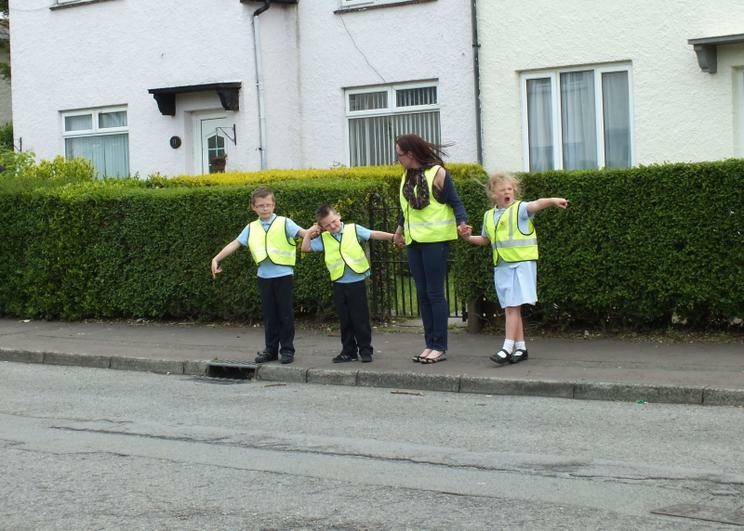 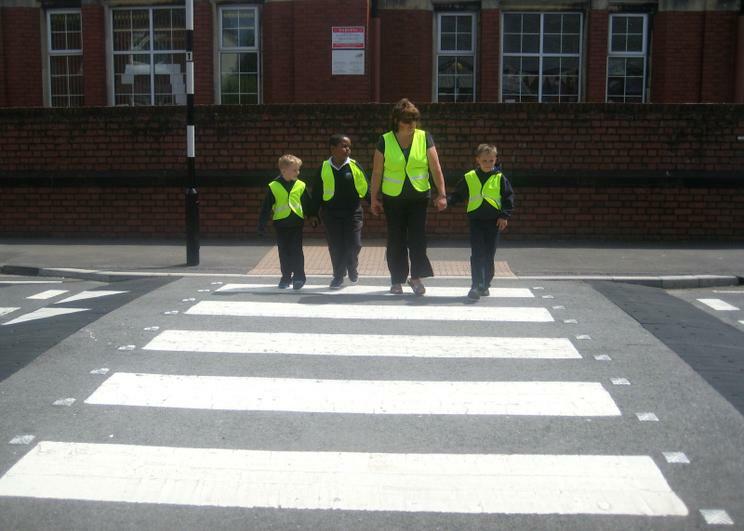 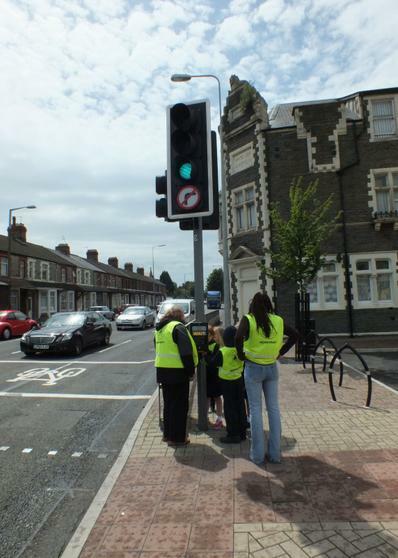 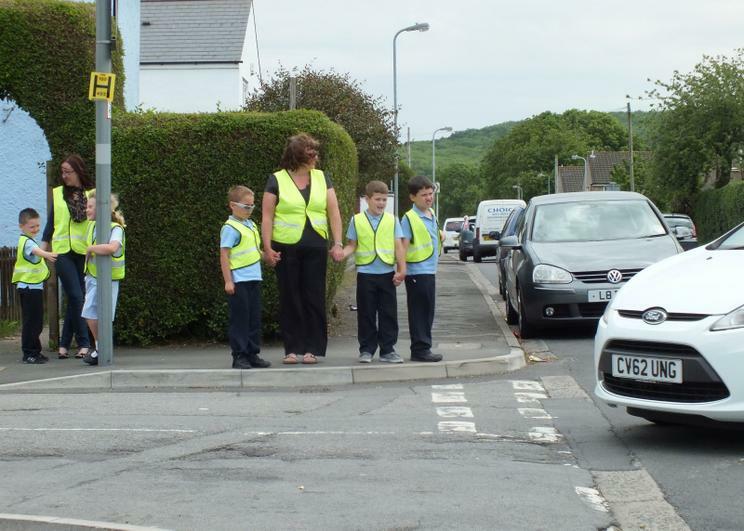 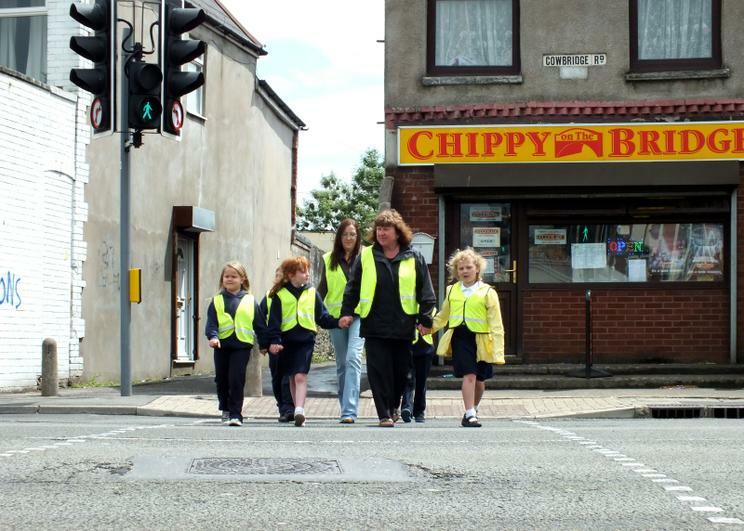 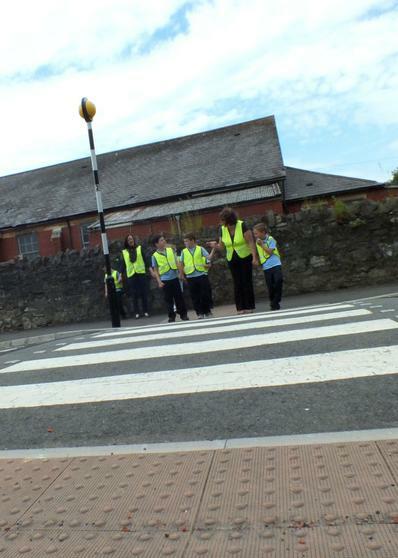 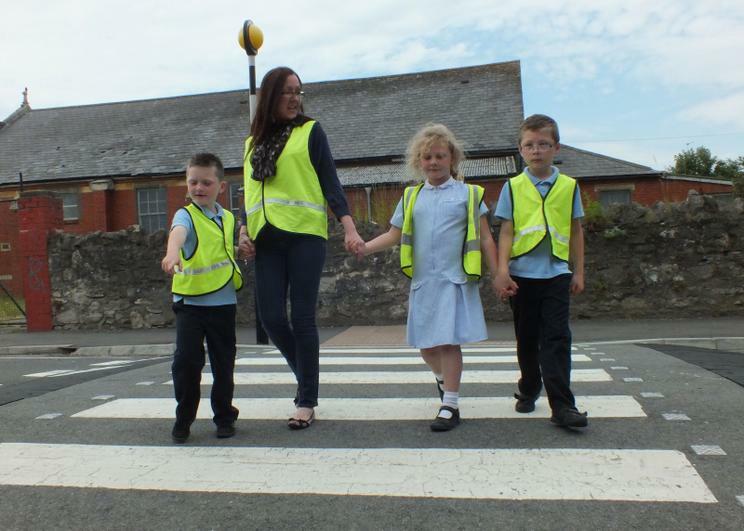 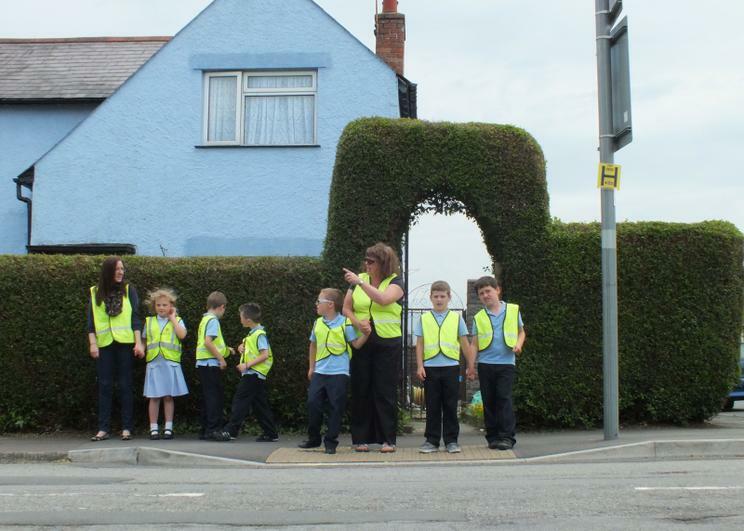 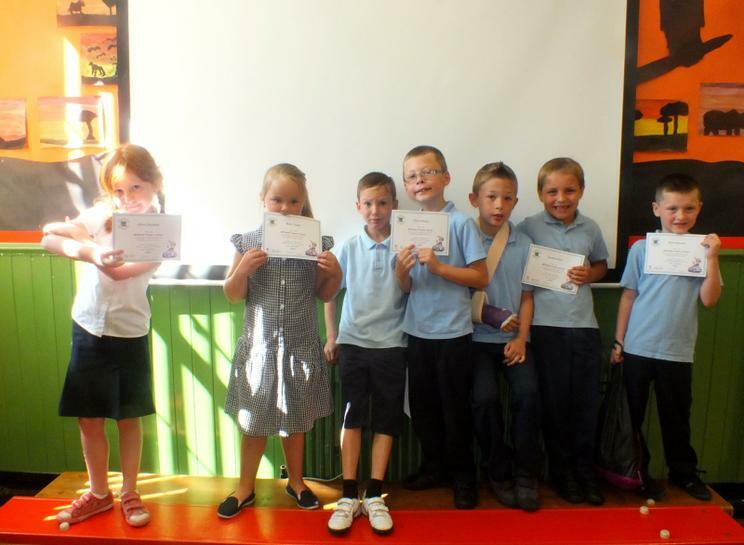 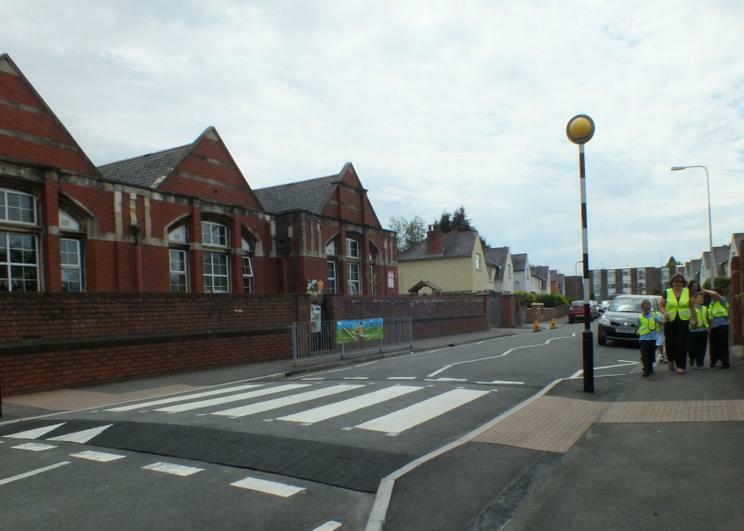 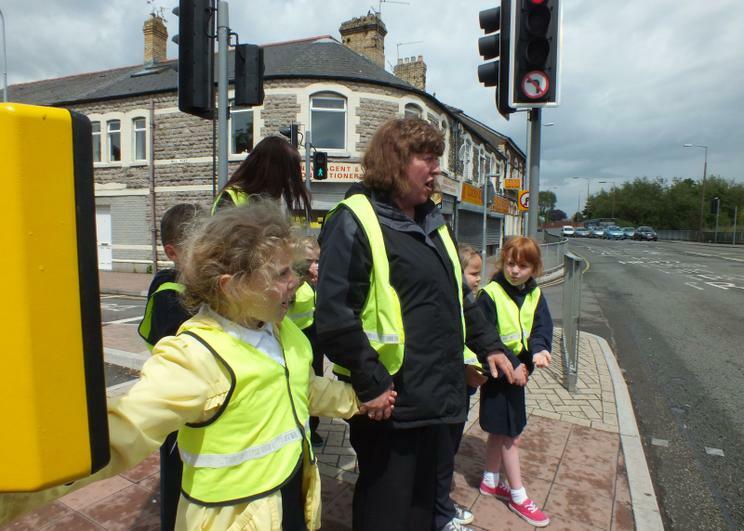 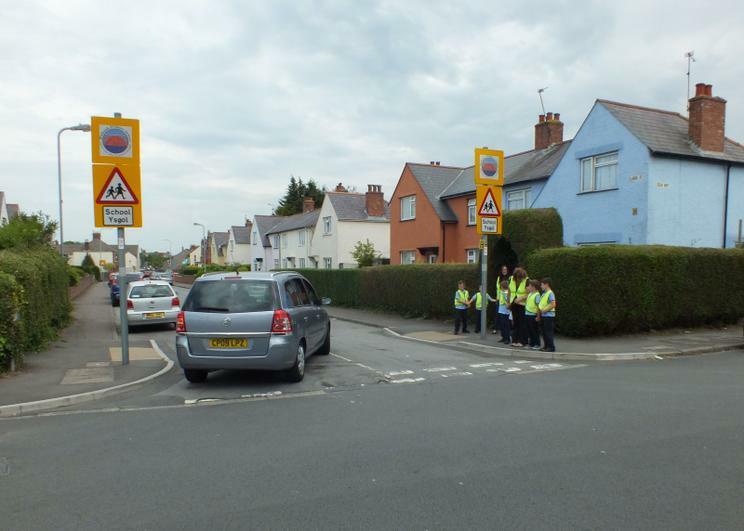 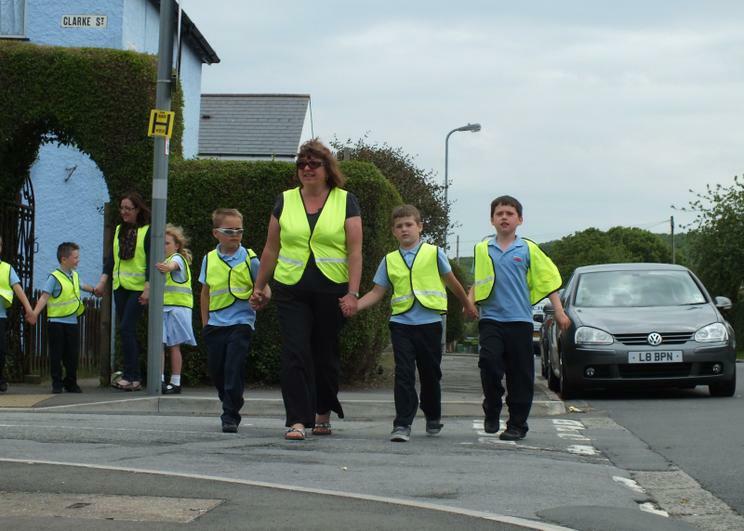 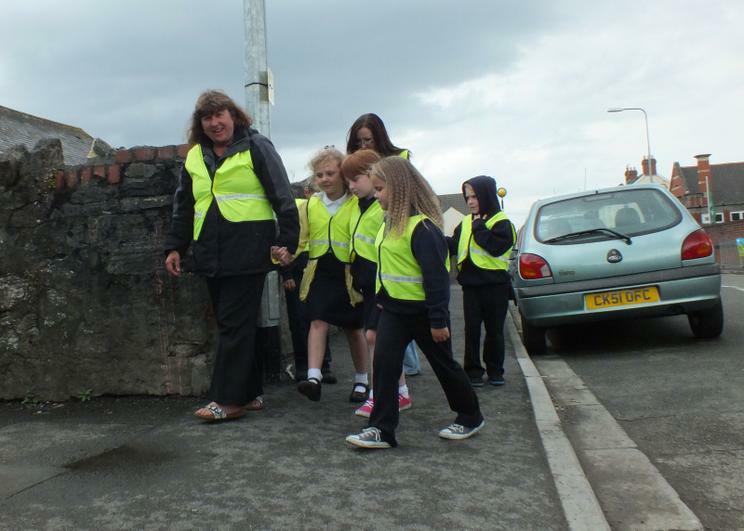 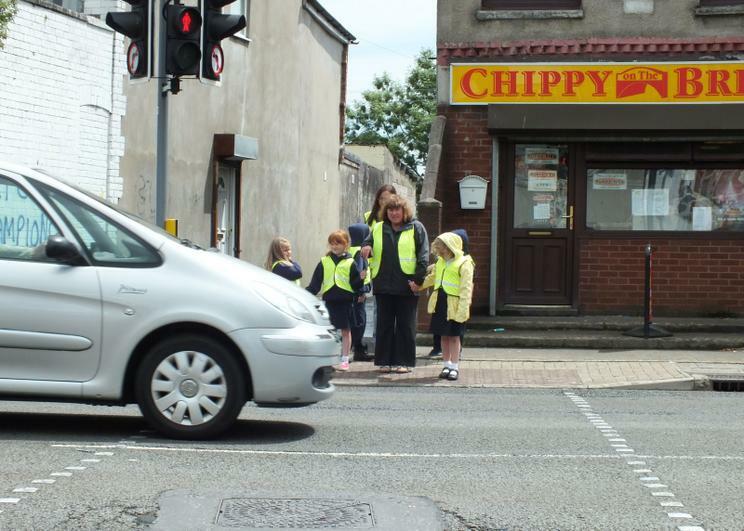 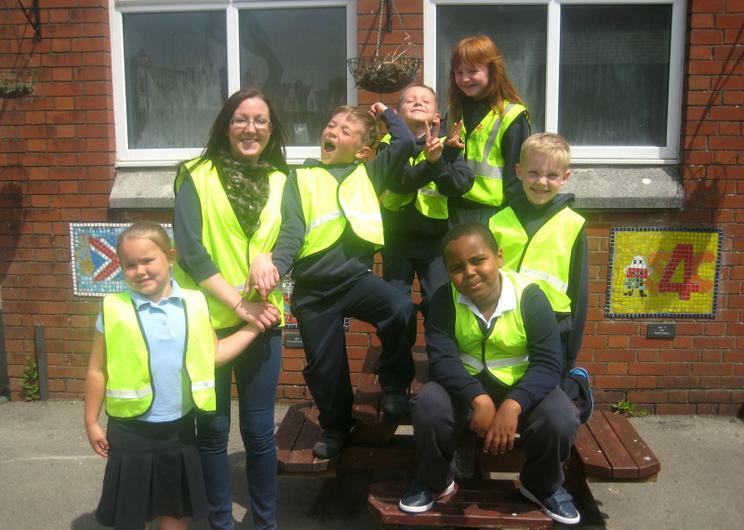 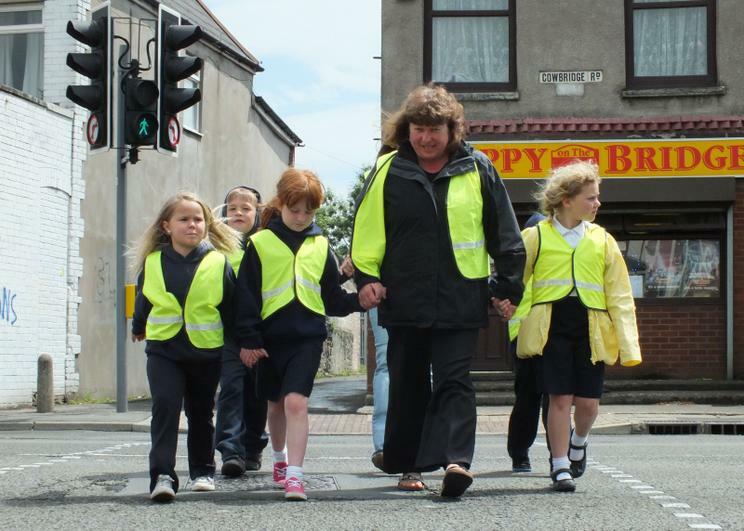 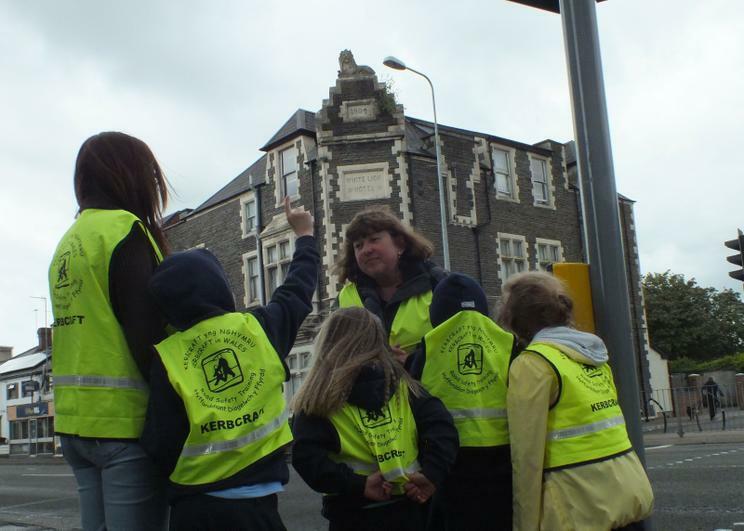 Children are helped to recognise dangers and hazards and identify alternative crossing places. 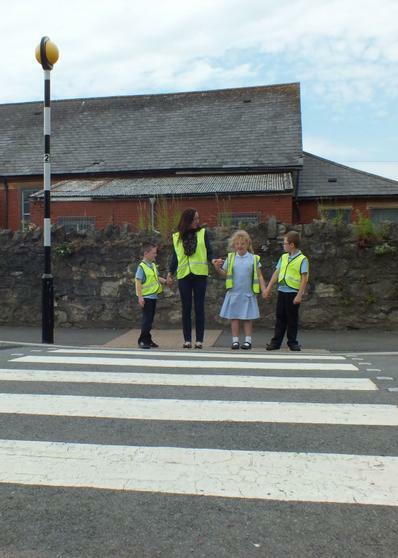 Children are introduced to the problems of simple and complex junctions, and taught a strategy for looking systematically in all directions. 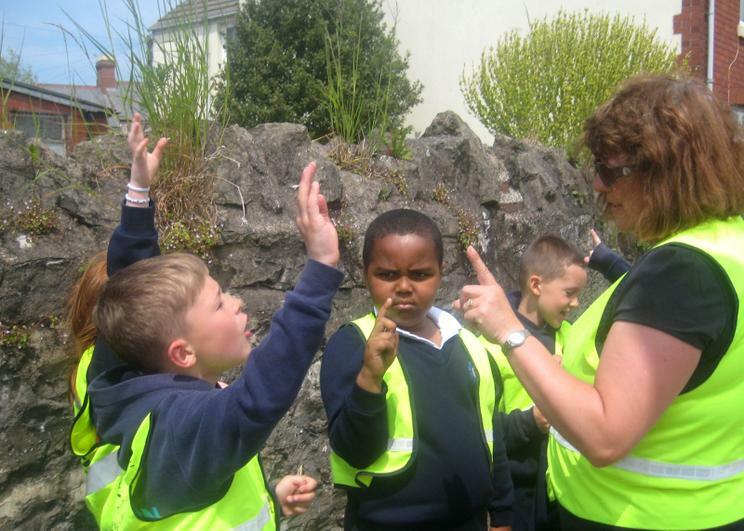 Each skill is practised at several different locations over a period of 6 weeks. 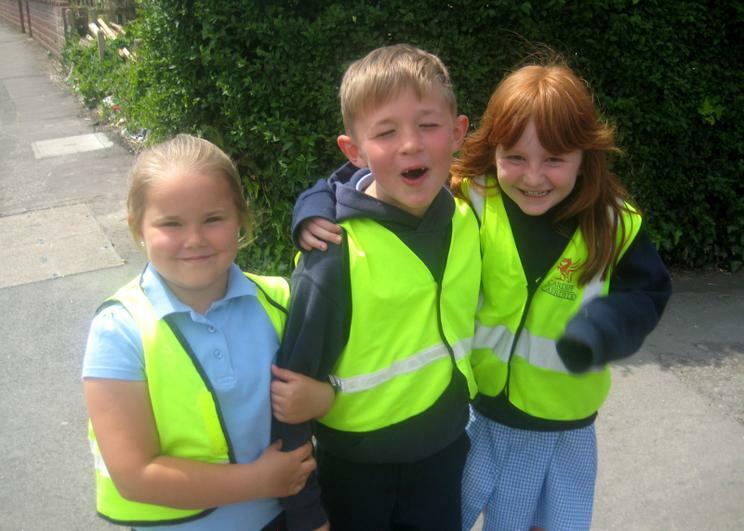 Please ask your child about what they have learnt and encourage them. 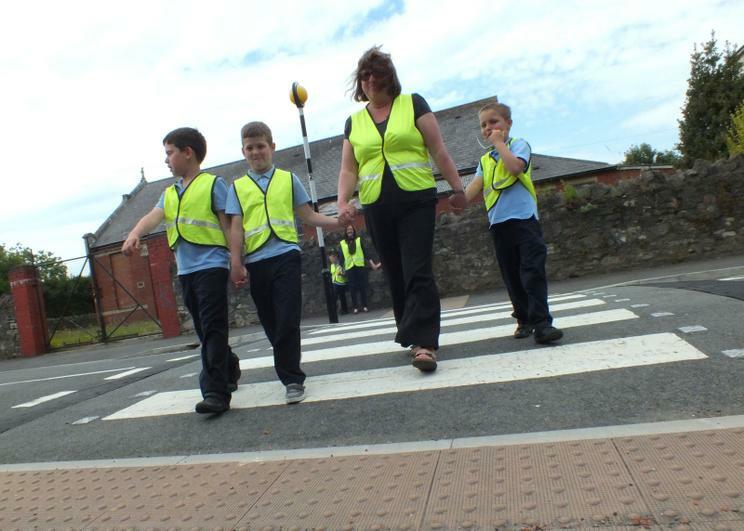 Remember that your child will be watching you when you cross the road so make sure you always cross the road in a safe manner.